Today, IGN released the new trailer for the DC animated movie, Justice League vs. The Fatal Five. This should be of interest to fans of the Timmverse-era Justice League, updated to reference current comics continuity with a new origin story for Jessica Cruz as she becomes the latest Green Lantern. Ms. Martian is also in this movie for a reference to Young Justice. 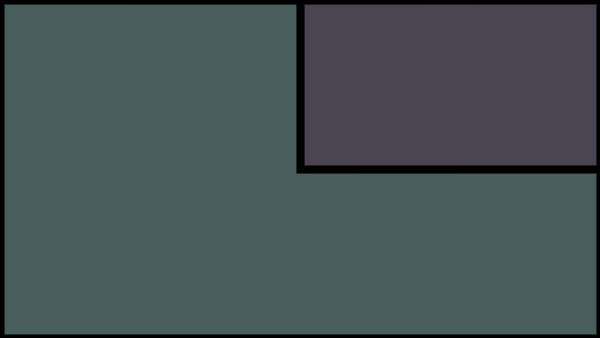 Many of the original voice actors from the Bruce Timm-era are also back. The more elegant Fleisher-esque look of the characters are a welcome relief from the stiff, uglier faces of the current more grim and serious animated movies. It feels like another episode of the original much-missed show. The movie also continues DC’s current soft re-launch of the Legion of Superheroes to the current shows and comics. As fans know, the Fatal Five are enemies of the Legion in the 31st Century, and Starboy is also a member of the Legion. Two weeks ago, there was a 9-minute preview video for the movie released that gives you a better look at the story. Yes, the Legion also makes an appearance. After all, what is a DC animated movie if it doesn’t have any continuity candy? If you hadn’t that video, here it is in all its hype-y glory. Yes, Saturn Girl appears in it. She seems to have become the character most identified with the Legion of Superheroes these days. She’s also in Doomsday Clock in what’s believed to be a pivotal role in what happens next in DC Comics continuity. So what next? Will there be a proper new Legion of Superheroes comic? A new animated series? Animated movies? Live action movie? All this feels like DC gingerly testing the waters, dipping their toes for fear it might be too hot or too cold, and hoping for the time when it’ll be just right to bring back the Legion. 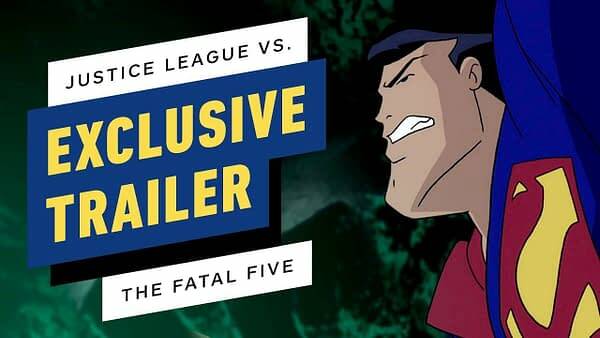 Justice League vs The Fatal Five will be available this year on VOD, Blu-Ray and DVD. Check out Matt Ferguson’s ‘Captain Marvel’ Poster!